We’ve got a core-busting good time in the first Workout of the Week exclusively for our Pro and Pro+ community! Did you know, your core is your body’s power zone? Condition and slim that beast by crunching through these integrated, coordinated moves. 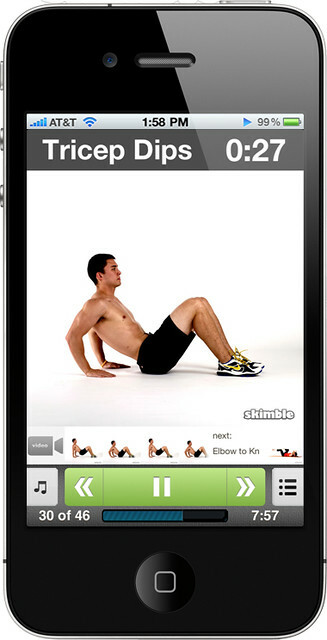 Do this workout regularly (2-3x/wk) while maintaining a healthy diet and you’ll rock the Skimble 6-pack. Join the club of Skimble PROs who showcase their amazing washboard abs in their profile pics! Will you add Crossfit Training? Will you add Crossift WOD’s?